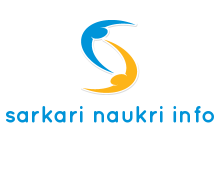 Assistant Superintendent B. Sc degree in Silk Technology/ Agriculture or equivalent 20 Rs. Assistant Superintendent (Back log) B. Sc degree in Silk Technology/ Agriculture or equivalent 12 Rs. Starting Date for Submit Online Application Form: 25-03-2015. Last Date for Submit Online Application Form: 17-04-2015.